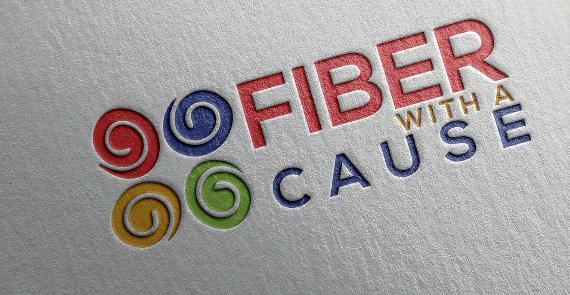 Fiber With A Cause has advanced to the community voting round of the 2017-2018 BEACON Grant Program! Voting is NOW OPEN and will close on August 30th, 2017. You can vote once every day via this link http://bit.ly/2fMHkpd and please feel free to share. Please note: First-time users will have to complete a short registration form in order to ensure a fair voting process. Fiber With A Cause is a training program for fiber artists who desire to turn their passion for knitting, crochet and/or weaving into a profitable and sustainable creative business career.GOAL: Fiber with A Cause will provide a new face to women in business that consists of the master fiber artist business owners and entrepreneurs in the DC Metropolitan area. I can’t believe it’s time! The April Creative Sprint starts TODAY! Don’t forget to use #CreativeSprint to share it with us and other sprinters on Twitter, Instagram, or in our Facebook Group. And use #TeamCoolBeansRae to track the tribe. The April Creative Sprint starts in a few days!!! 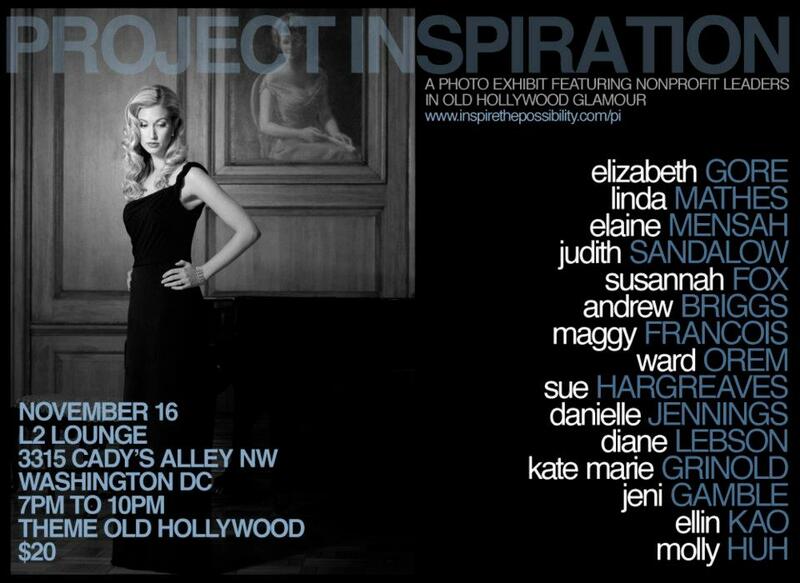 Shoot for Change is proud to present a very special black and white photo exhibition in Washington DC. Several leaders from various nonprofit organizations were invited to participate in an “Old Hollywood” fashion editorial. With the help of some of the most talented stylists, hair stylists, and makeup artists in the area, these nonprofit organization leaders were transformed and sent into the glamorous world of classic movie stars. In addition to their photographs, each one of the nonprofit organization leaders wrote a one-page essay on what inspires them to do what they do and what inspires them to keep doing it. Please join us for this one of a kind photo exhibit featuring leaders of our local nonprofit organizations. Each photo exhibit ticket purchased on or before October 1st will include 4 free raffle tickets for a chance to join photographer Walter Grio at Mercedes-Benz Fashion Week in New York for the Autumn/Winter 2012 collection in February (trip expenses not included). You may also purchase additional tickets here or during the event. Must be present to win. Dress and theme for the event is Old Hollywood Glamour. Event will be held at L2 Lounge in Georgetown. November 16th. Join photographer Walter Grio at Mercedes-Benz Fashion Week in New York for the Autumn/Winter 2012 collection in February (trip expenses not included). Fifteen leaders from various nonprofit organizations were invited to participate in an “Old Hollywood” fashion editorial. This ONE-NIGHT-ONLY exhibit will be held at L2 LOUNGE on November 16, 2011. Theme & attire for that night is Old Hollywood Glamour.